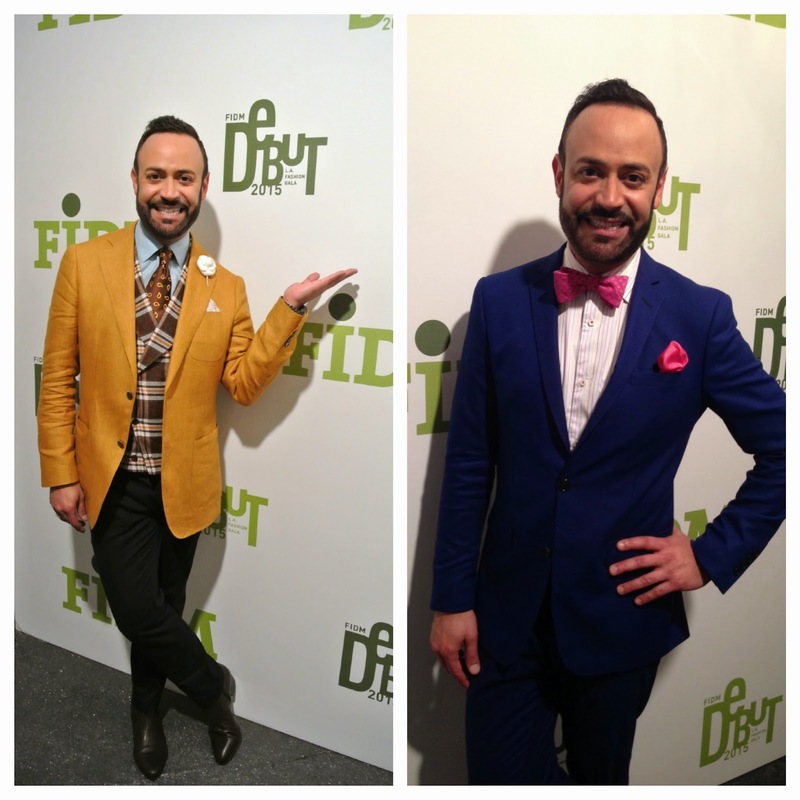 Last Thursday and Friday, I had the pleasure (and REALLY FUN time!) 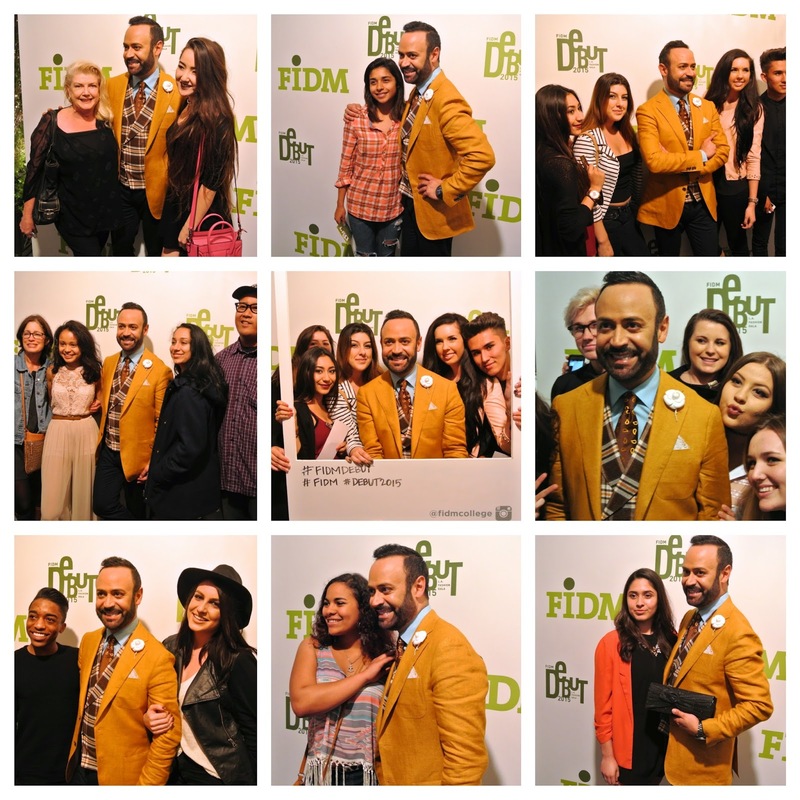 of MC'ing the FIDM DEBUT 2015 Runway Shows. 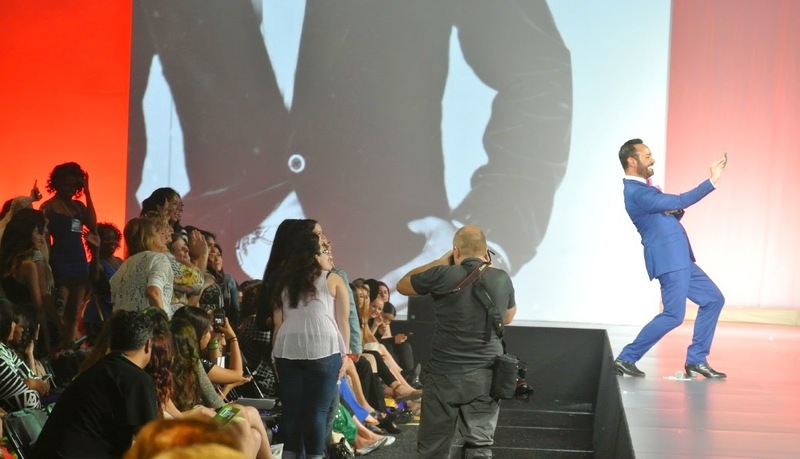 FIDM's annual DEBUT Runway Show attracts nearly 10,000 people over three days and features designs by graduating students in FIDM's Fashion Design and Theatre Costume Design Advanced Study programs, as well as work from Interior Design, Digital Media, and Textile Design students. 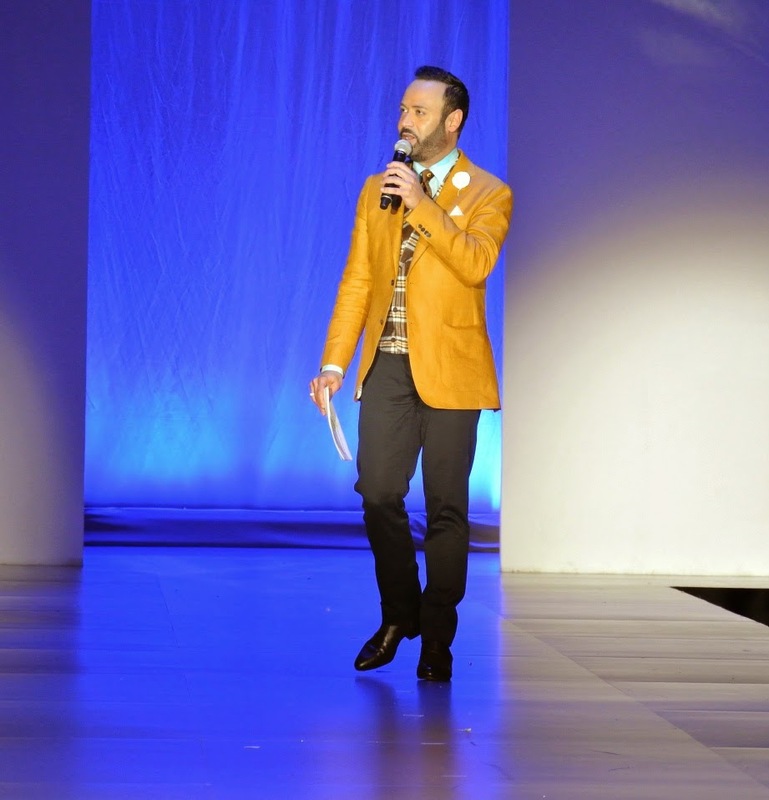 The extravaganza concludes on the third night with the DEBUT Runway Show & Gala, a scholarship fundraising event attended by industry notables, FIDM Alumni, and fashion celebrities. 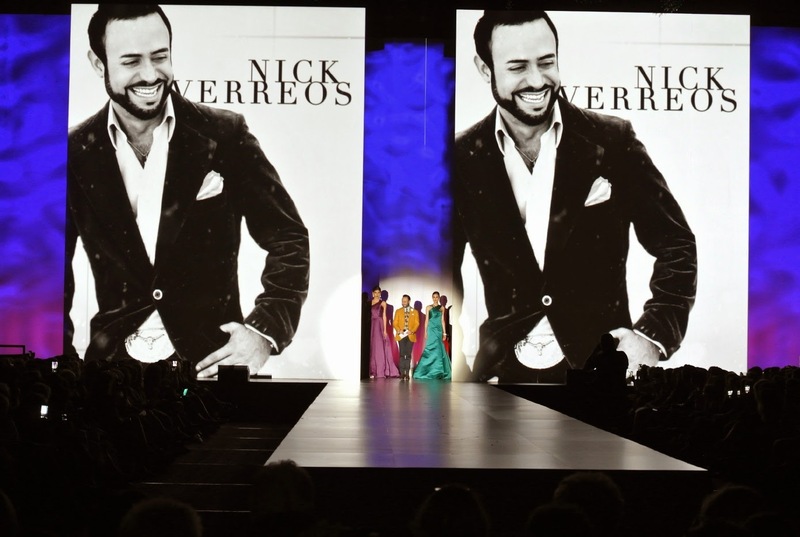 NV Nick Verreos for EVINE Live Shopping Network Runway Debut: During both nights of hosting the FIDM DEBUT 2015 Runway Shows on Thursday and Friday, I also had the honor of "debuting" designs from my upcoming NV Nick Verreos line EXCLUSIVE to the EVINE Live Shopping Network! 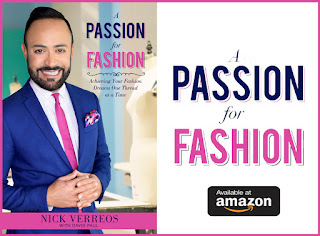 I showed a printed twist-knot draped asymmetrical jersey dress worn by Michelle as well as a "Moto" black and white jacket, black jersey top and black jersey track pants--worn by model Katrina Hunter--that will be part of my launch on Saturday May 30th on EVINE Live! 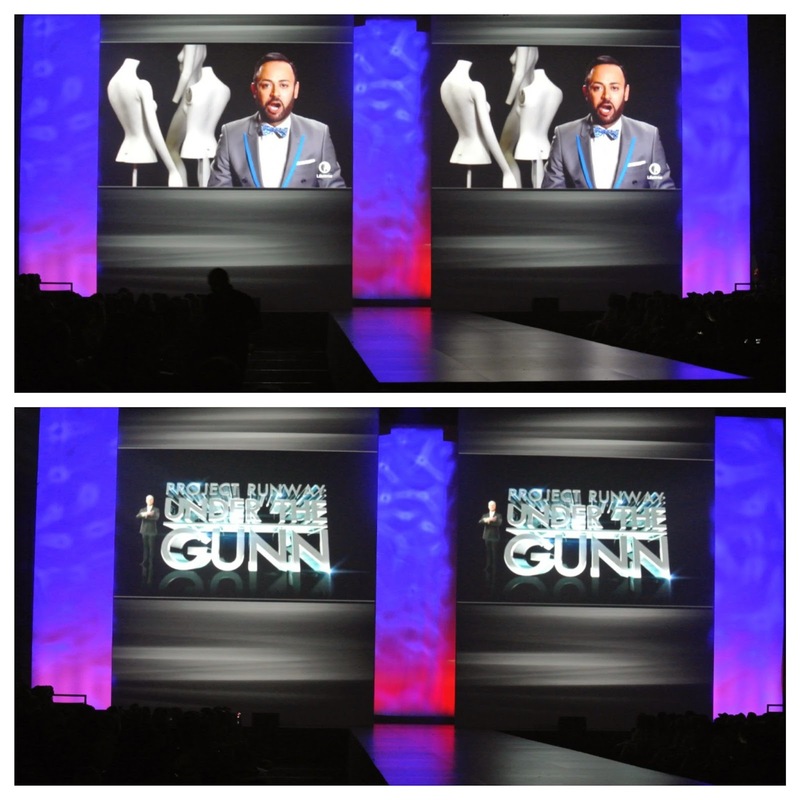 Sooooo TUNE IN May 30th!! 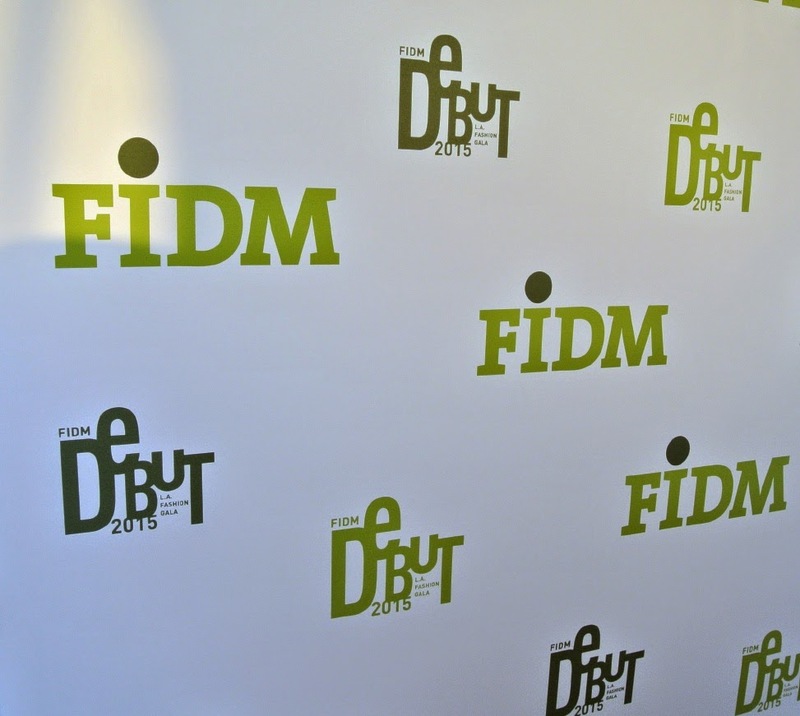 **NEXT: RECAP of the FIDM DEBUT L.A. 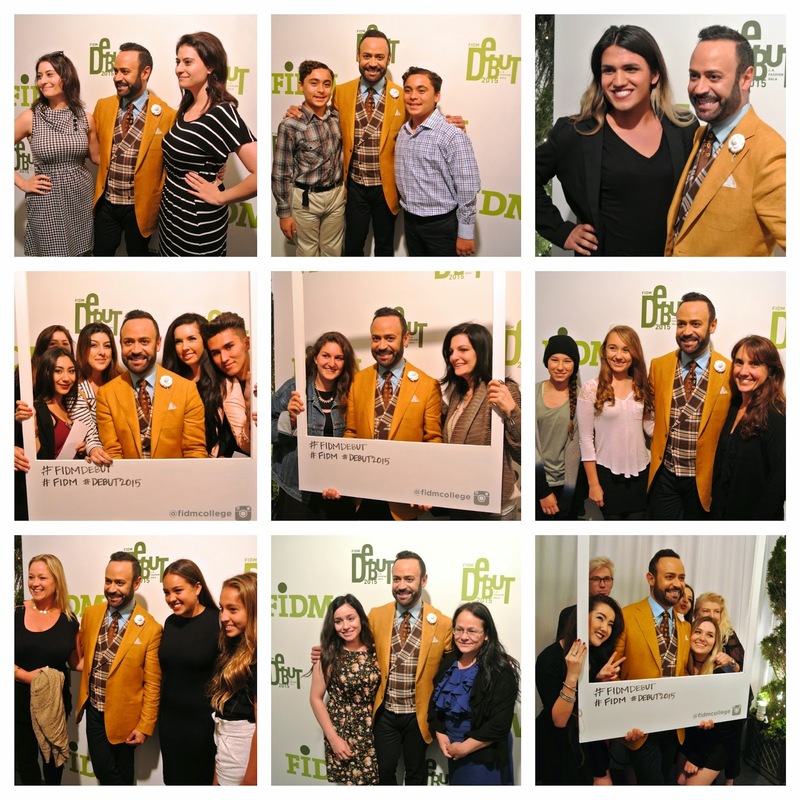 Fashion Gala!! 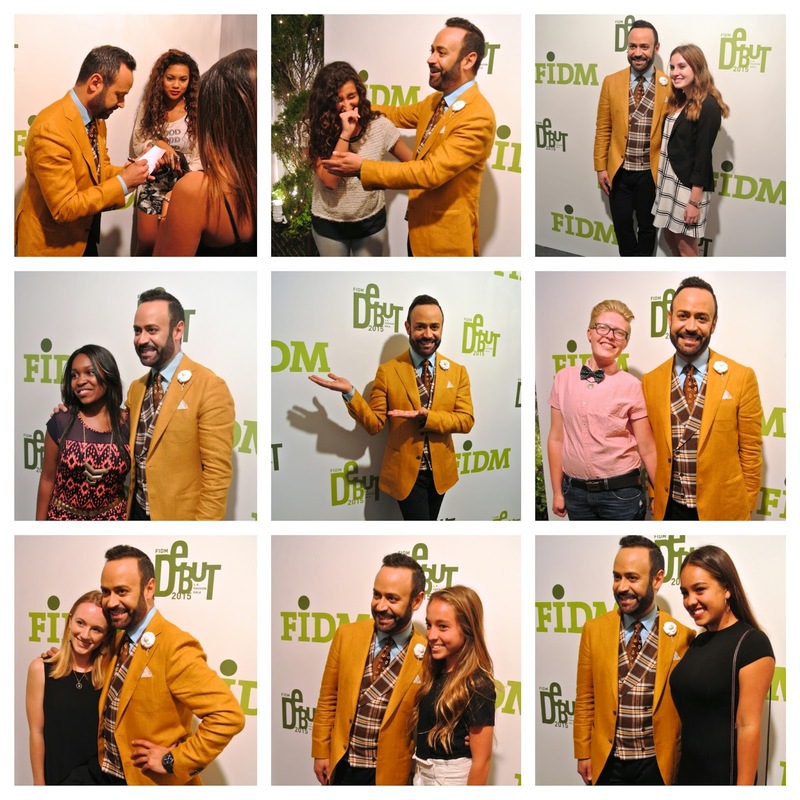 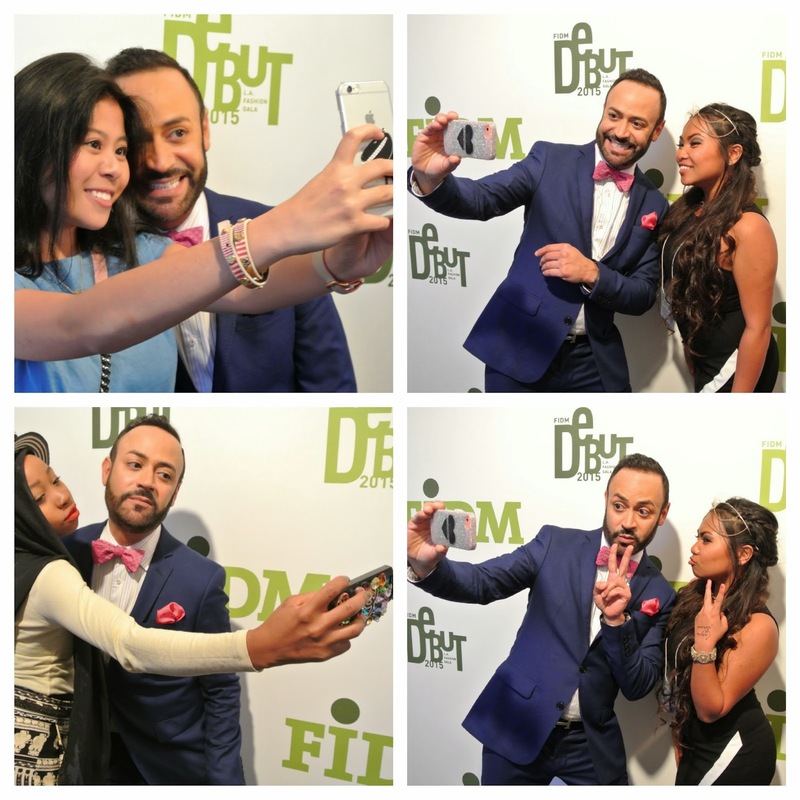 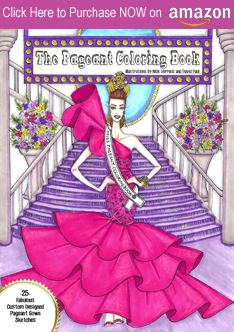 0 Response to "FIDM.....FIDM DEBUT 2015, MC'ing the FIDM DEBUT 2015 Runway Shows and More"